Angry Mob Games has announced that Brawlout version 2.0 has been approved. 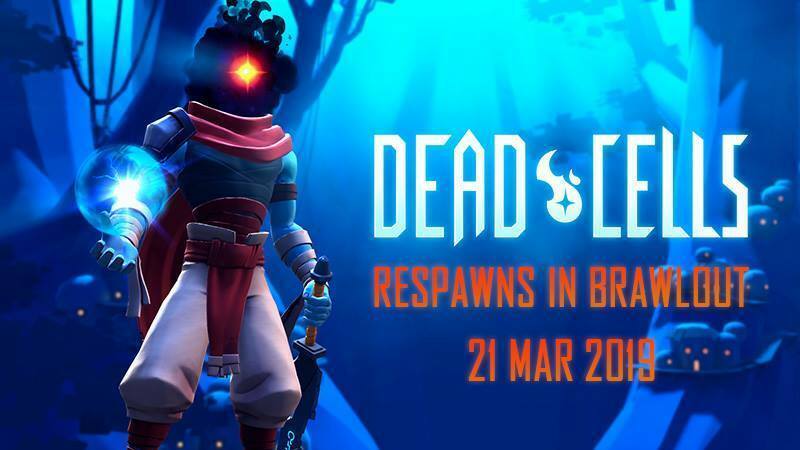 With the latest patch, Beheaded from Dead Cells will be added as a new character. The next update will come with a few other elements as well. New online lobbies will be added in addition to single-player trials. Brawlout version 2.0 launches for Switch on March 21.